Simple Flair, founded in 2010 from an idea of Simona Flacco and Riccardo Crenna, describes a contemporary, fresh and encompassing concept of design through a clear and well-defined vision: #allisdesign. A point of reference for all those who seek new design, lifestyle, architecture and fashion content on a daily basis. 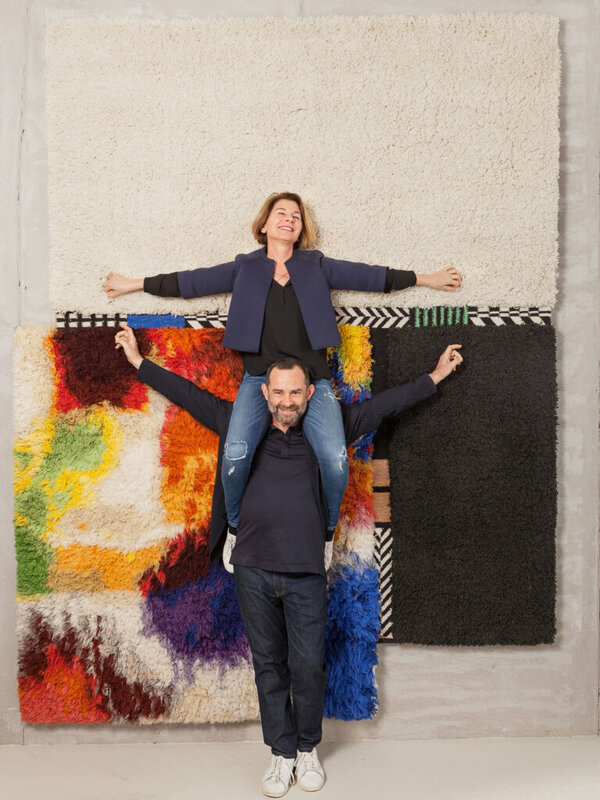 Simona and Riccardo are the founders of Studio Modulo, their design studio of interiors, settings and components. 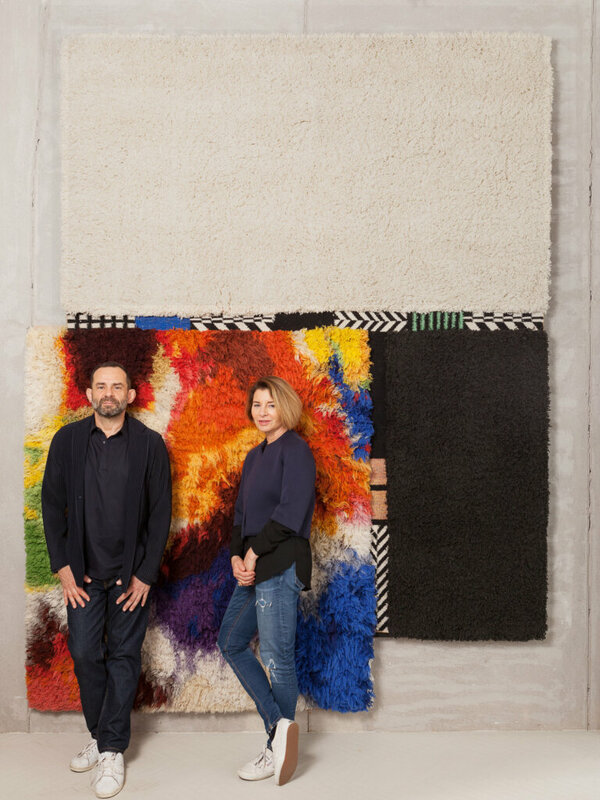 They research, create and curate the content of every project, fostering a unique approach that embraces design, communication and digital media: the common thread of every work of the duo.